We offer the best pricing and selection on pediatric, baby, baby/mommy, infant and neonatal scales that are mechanical or digital. Our lines include HealthOMeter, and Detecto. Our pediatric scales and medical scales are designed with safety and performance in mind to accommodate the youngest and smallest patients. 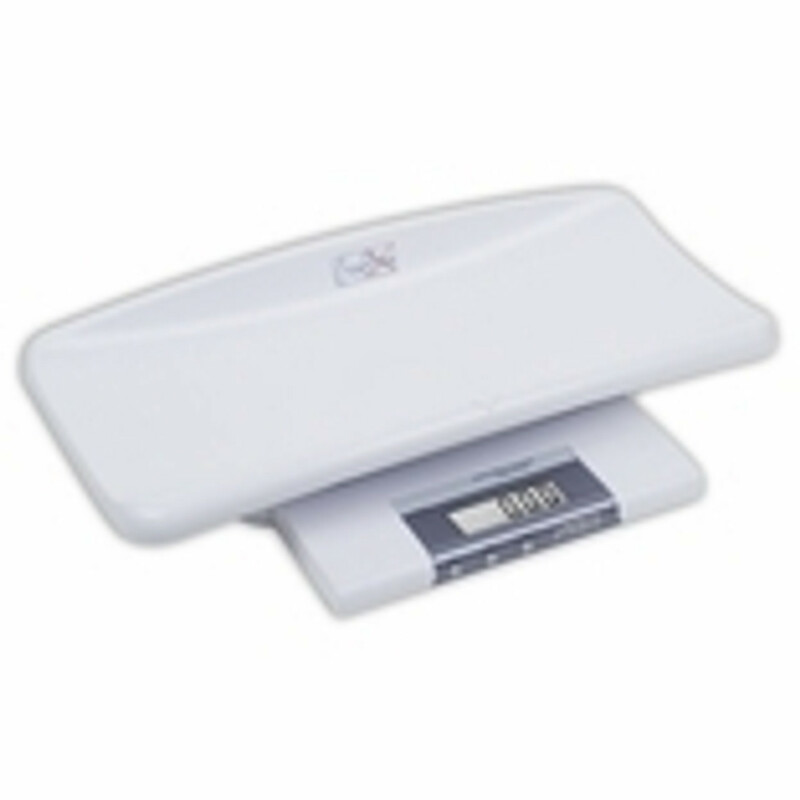 These scales are manufactured for long life and owner satisfaction.